Even after going through all these hiccups, the IPL teams have to manage one other thing this season. It is the fact that many of the overseas players will be leaving the tournament midway or will be joining later in the season as the tournament progresses. 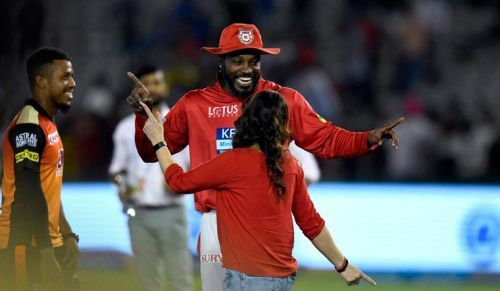 Only the New Zealand and West Indies players (even though West Indies have international matches from May 5) are expected to play the full season of IPL 2019. Here in this article, let us try to have a sneak peek into the scenarios where the overseas players might be leaving the IPL 2019 for international duty. If there is any team which is immune to some extent of these possible changes are the Kolkata side. But ironically, they have been the side which has been the most affected due to injuries. Shivam Mavi, Kamlesh Nagerkoti and Anrich Nortje have been ruled out for this season and Sandeep Warrier and KC Cariappa has been roped in. They are yet to name a replacement for Anrich Nortje. Among the international schedule clashes the West Indies and New Zealand players are expected to be present for the full season of IPL 2019 and hence Sunil Narine, Andre Russell, Carlos Brathwaite, and Lockie Ferguson will be available. Harry Gurney is unlikely to get the nod to be in the England World Cup Squad. Chris Lynn too has fallen short of the expectations of the Australian selectors after the heroics of Usman Khawaja and hence will be available for KKR duty. The only possibility is that Joe Denly might be picked in the England squad for World Cup, in which case he might leave as early as April 25. 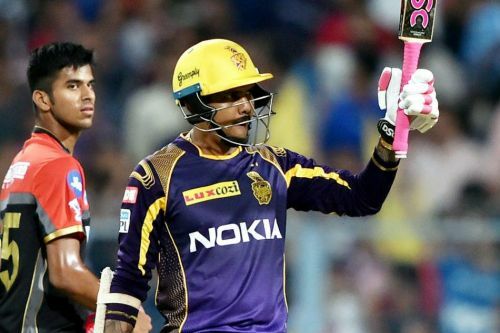 To sum up, almost all the overseas recruits will be available in the camp and KKR will be the team that is least affected owing to the smart picks they have made in the IPL auctions 2019.